Degraded coolant can lead to the deterioration of seals, cause leaky gaskets and hoses, and more. 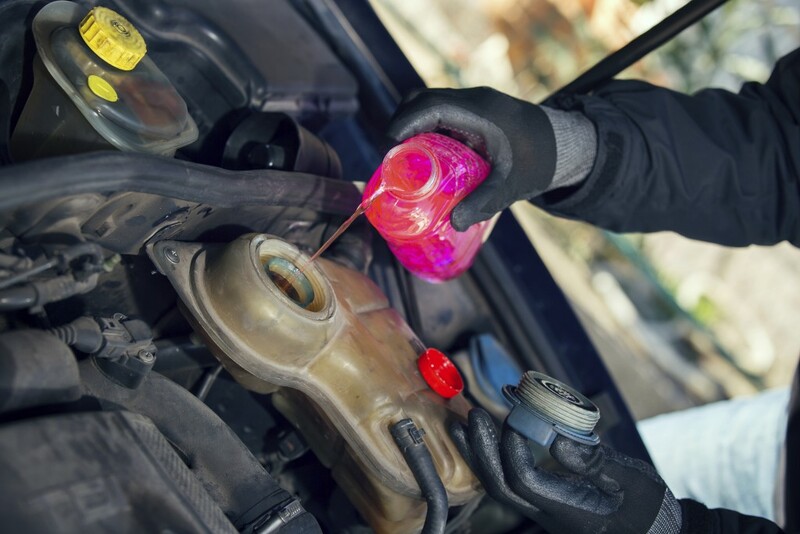 Your vehicle’s Owner’s Manual will have a recommendation for the schedule of regular coolant flushes that will keep these issues from happening. A Triple A Muffler skilled mechanic will evaluate your cooling system and provide solutions to keep you cool.